In Australia, the Labour Day public holiday is fixed by the various state and territory governments. It is the first Monday in October in the Australian Capital Territory, New South Wales, South Australia and, since 2013, Queensland. If you look closely you may spot the numbers 888 on many union buildings across Australia. Do you know why? I left town and spent some time at my friends. I came across a mob of kangaroos when I was walking in the bush. The weather was just too perfect not to take advantage of and spend a night around the fire. 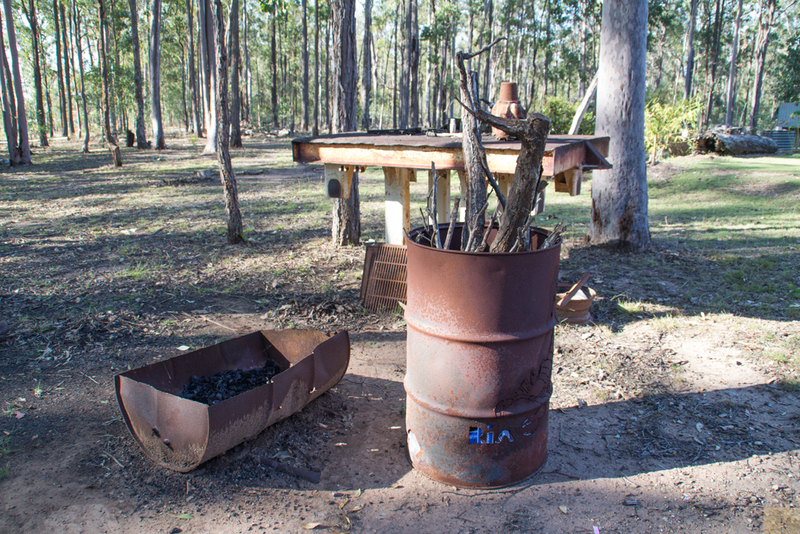 This entry was posted in Australia, Photography and tagged Kangaroo, Labor Day, Labour Day, Long weekend, Mob, Queensland. Bookmark the permalink. Thanks for liking our blog – loving the look of yours too and super jealous at your photos of the kangaroos. 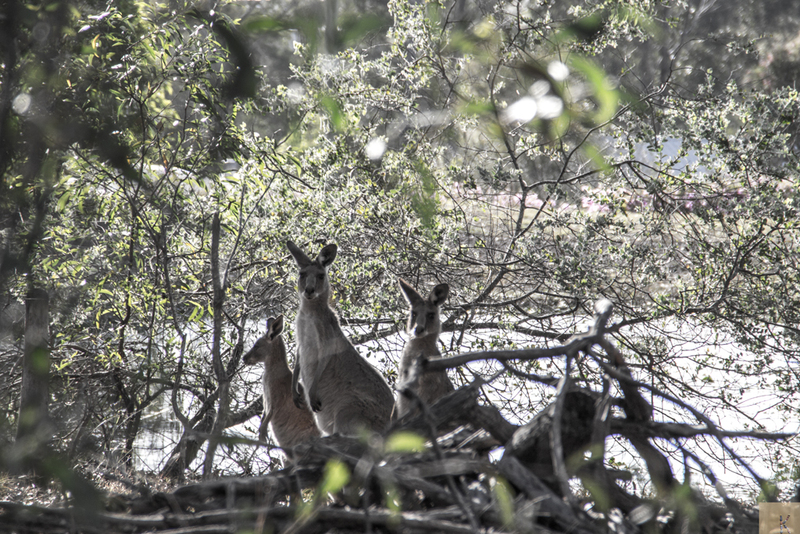 Visited Australia many, many times but as yet haven’t seen much of the wildlife in the actual wild – one day! Hi, thanks for visiting and taking time to comment. 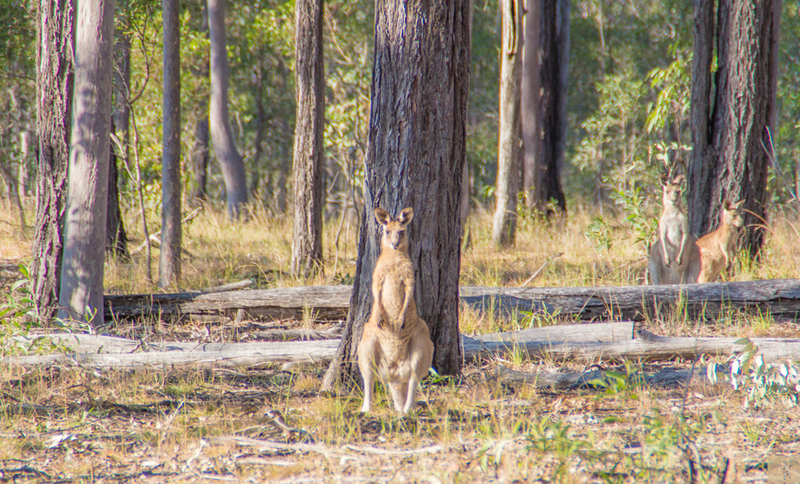 There are plenty of wild roos around away from built up areas. Late afternoon or early morning best times to see them. Lots of dead ones on the sides of the inland highways. Bullbars are called roobars outback. 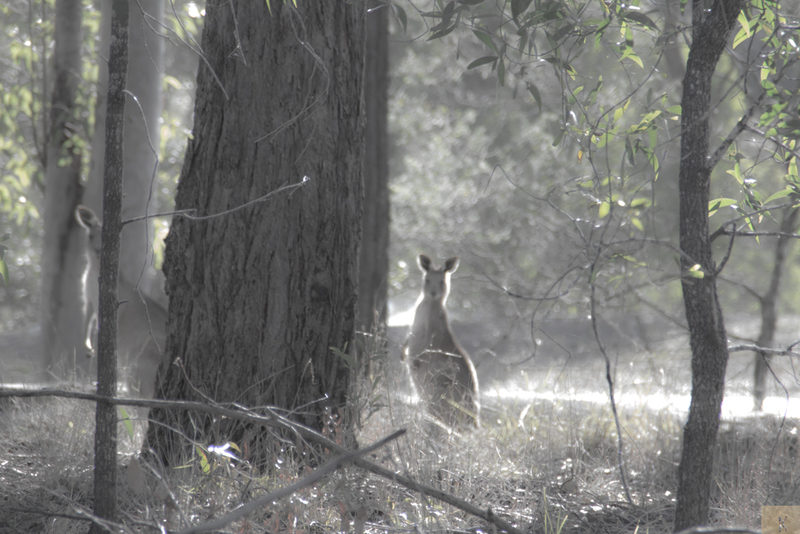 We don’t travel on the inland roads dawn & dusk & prefer not at night to avoid the kangaroos. In Victoria, we had a public holiday on Friday (pre AFL Grand Final, for goodness’ sakes). I shan’t comment on what I think of the comparison with the origin of Labour day! Hello from Sydney, I hope you have a great day.